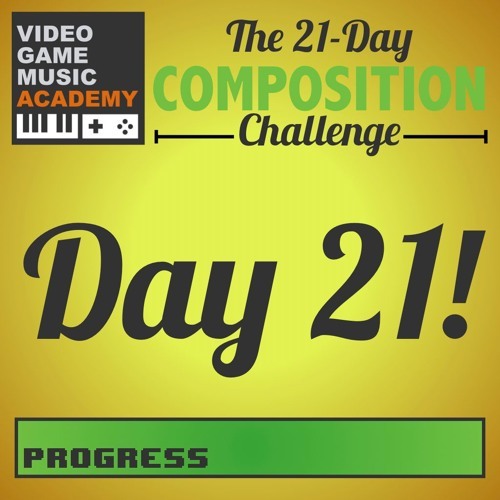 This year, I took on VGMA's "21 Days of VGM" Challenge, in which I had to write at least 2 bars of original video game music every day from July 1 - 21. Each day, there were different prompts, ideas, and challenges to expand our musical abilities, and I'm happy to say I completed every day with a unique composition. Enjoy, and let me know what your favorite track is!